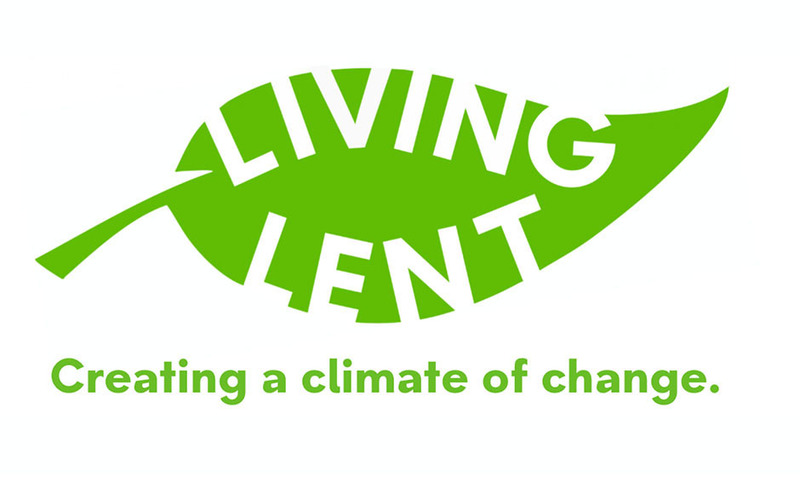 During the season of Lent, which starts on Wednesday 6 March, church members are being invited to make a change to their lifestyles that will help make a positive difference to climate change and create a sustainable future for our planet and for generations to come. You’re invited to choose something that will stretch you – and then become part of an online community made up of people who are also making a commitment. Living Lent is the new initiative from the Joint Public Issues Team (JPIT), a cross-denominational group working together for peace and justice. During the annual 40 day season of Lent - this year taking place between Wednesday 6 March to Thursday 18 April - Christians may fast or give up some of their usual routine to give time to personal examination and to reflect on their relationship with God. With these guiding thoughts in mind, the Joint Public Issues Team have this year decided to focus on environmental issues and how we as Christians can take committed steps to reducing our individual impact on climate change. Sign up for one of the six Living Lent challenges. The Living Lent community will share blog posts, spiritual reflections, devotional and creative materials that will help you explore where this Lent journey might take you. You will also have the chance to share your stories, photos, challenges and the joys you face with the rest of the community. Take up alternative forms of transport. Do you normally drive to work? If you can, why not walk, cycle or use public transport? Give up meat - if you’re not already a vegetarian, that is. Give up electricity for an hour each day. Get re-acquainted with reading a book instead of watching TV in the evenings. 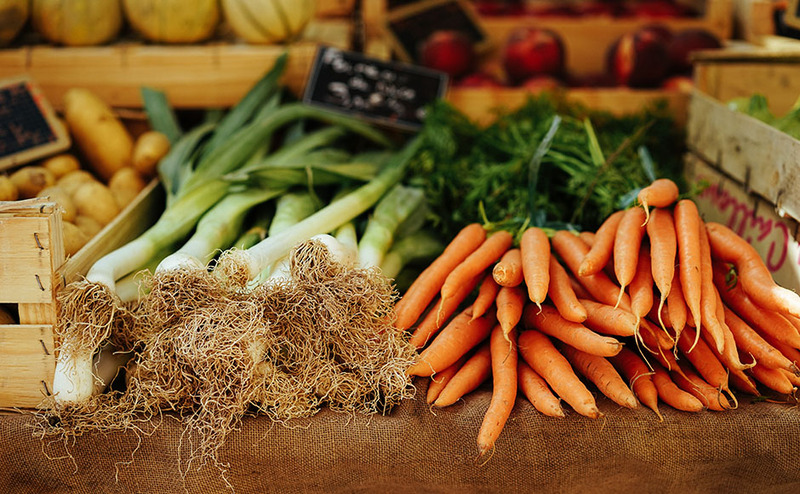 Why not take up the challenge to buy only local produce sourced from around 30 miles from your home? Perhaps members of your church or your family could sign up together? The JPIT team has created some useful downloadable resources you can use to share across your churches, encouraging and challenging one another as we journey through Lent. Visit the Living Lent website to find out more.